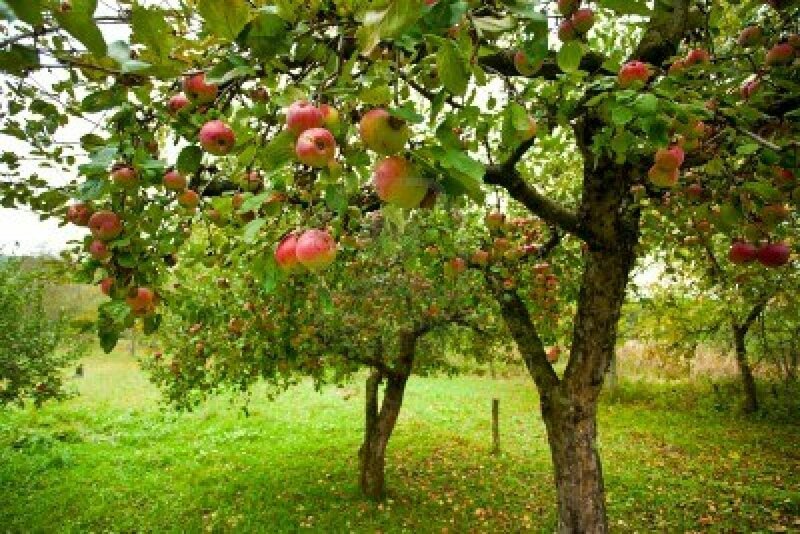 Outdoor Learning – eduBuzz What's On? Teaching in Nature is training course for teachers, aimed at developing professional practice in outdoor learning. Using these places, rich in learning possibilities, we also socially and emotionally engage our learners with the places and topics. In recent years we have come to understand that connection with ‘place’ needs to come before we learn about the bigger social and environmental issues we face as society. It is a long term programme that supports you to plan, implement and evaluate a challenging and fun outdoor learning experience for your pupils. Teaching in Nature is a collaborative process, sharing good practice and learning with your colleagues from other schools. It will also challenge you to develop an interdisciplinary approach to outdoor learning with colleagues. Full course information can be found on the CLPL pages of eduBuzz, where you will also find an application form. This should be completed and returned to Matt Robinson at Grounds for Learning. Closing date for applications is 4th September 2015, with the course commencing on 11th September. 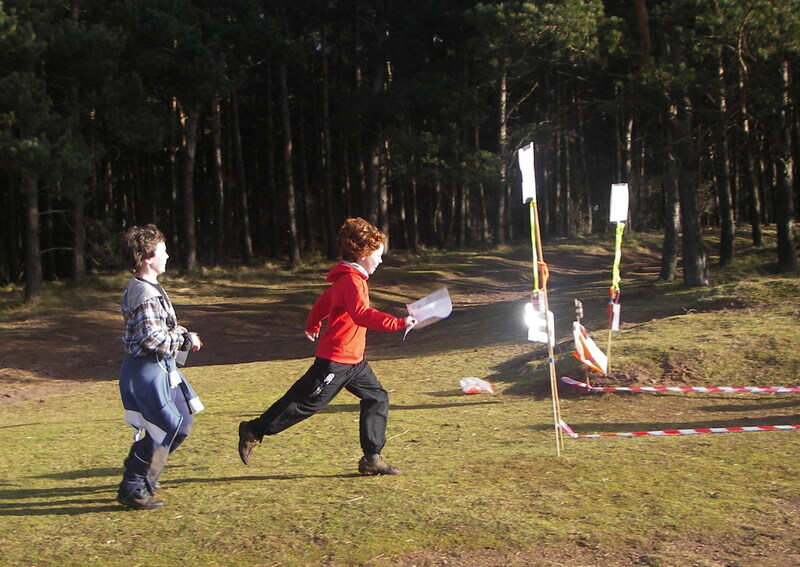 East Lothian Orienteers are putting on a local orienteering event at North Berwick Lodge Grounds. This small, friendly event will be an ideal introduction for all interested in orienteering; young people that have previously engaged in orienteering through school and Outdoor Learning training events; all staff that have recently undertaken (or are about to) Teaching Orienteering 1 through Outdoor Learning; in fact anyone of any age with an interest in a fantastic competitive sport. It will be a great event for those with no previous experience of the wonderful sport of Orienteering. Further local events are on the poster below. We have now received the September copy of the Grounds for Learning Newsletter, it’s available to view below. Two courses for those interested in organising and assessing Duke of Edinburgh award courses in East Lothian will be run in January 2013. Courses will be based at the East Lothian Council Outdoor Learning Service. These DofE accredited courses are essential learning for those embarking on D of E programmes. Aimed at ELC staff and volunteers. This course covers understanding the role of the Expedition Supervisor, Assessor and other adults involved in the delivery of the Expedition section. Attendance will develop Expedition Supervisors with an understanding and consistent interpretation of their role and responsibilities within the DofE, ensuring a high quality expedition experience for all young people. For ELC staff and volunteers. This course provides the opportunity for new Expedition Assessors to have their training, skills and learning accredited by the DofE and nationally recognised. The programme has been designed to provide Expedition Assessors with a clear and consistent understanding of their role and responsibilities. More CPD opportunities at the Outdoor Learning Website – or visit our online brochure. CSV Action Earth which aims to empower people in Scotland to make a positive difference to the quality of their lives has announced that it is running two grant schemes in 2012 which are looking to increase numbers of volunteers on locally based environmental projects. These are the CSV Action Earth Awards which offer grants of £250 for projects who are providing or improving habitats for wildlife, enhancing local nature spots and getting communities volunteering together; and the CSV Local Nature Reserve Awards which offers grants of up to £500 exclusively for projects taking place on Local Nature Reserves (LNR). Grants will be allocated on a first come first serve basis. Thanks to Juliet Robertson of Creative Star Learning for sharing this. Newhailes’ Green Learning Festival returns for another year, with new workshops to choose from. Green Scene is a two-day event for primary schools. It is taking place on the 11th September for P2 to P4 classes and 12th September for P5 to P7 classes. During their visit school groups attend three workshops. Each one lasts an hour and is provided by different heritage and environment organisations. Classes are usually divided into 2 groups of no more than 17 children so the students can get as much out of the day as possible. Schools can sign up for either one or both of these days. Due to its popularity in previous years we some new organisations will be taking part: Changeworks, RCAHMS and Buglife. Some providers will be joining us again including Historic Scotland, Scottish Seabird Centre, and Hopetoun House Ranger Service. This is a great opportunity for your students to have fun while learning about history and their environment, in the setting of Newhailes’ historic landscape. It is usually great fun too! The day starts at 10.15am and ends at 2.30pm. If you are interested please fill out the School Booking form Green Scene 2012 as soon as possible as spaces are limited due to the high demand. This year the deadline is Friday 22nd June. We will send you confirmation of your booking and further details. Still places available on this weekends national navigation award course being run by East Lothian Council Outdoor Learning Service. Would you like to enhance your enjoyment of the countryside? Would you like to develop sound navigation skills and practice including planning your own walking routes? 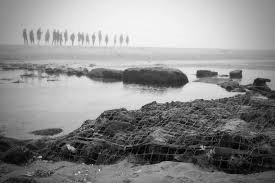 Would you like to gain confidence at map reading whether the weather is clear or misty? all neccessary equipment supplied by the Outdoor Learning Service and the course is free. Fancy a run in the Woods? Over the next two days your Outdoor Learning Service is hosting Primary and Secondary Orienteering Competitions at John Muir Country Park. You, yes you, are invited to come down and join in on Friday anytime between 1100 and 1400. 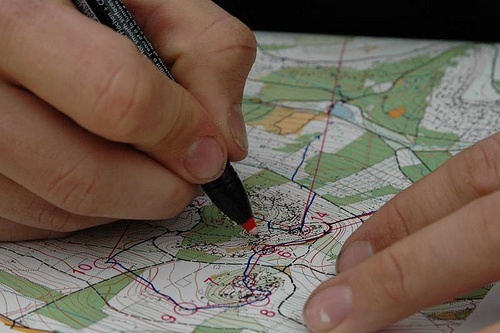 The course is a Score Orienteering course and will take no longer than half an hour. You are required to visit as many controls (particular points in the woods) as possible within half an hour. Come on down and challenge your colleagues or just enjoy a Friday lunchtime strolling through John Muir Country Park with a purpose. There is no cost for entering the event, however if you wish you may make a donation towards a local Outdoor charity –Beyond Boundaries East Lothian. Come along to John Muir Country Park near Dunbar and look for the Outdoor Learning flags in the car park – brief instruction will be given. Enjoy the end of the week with a quick run (or walk) around one of East Lothian’s gems.